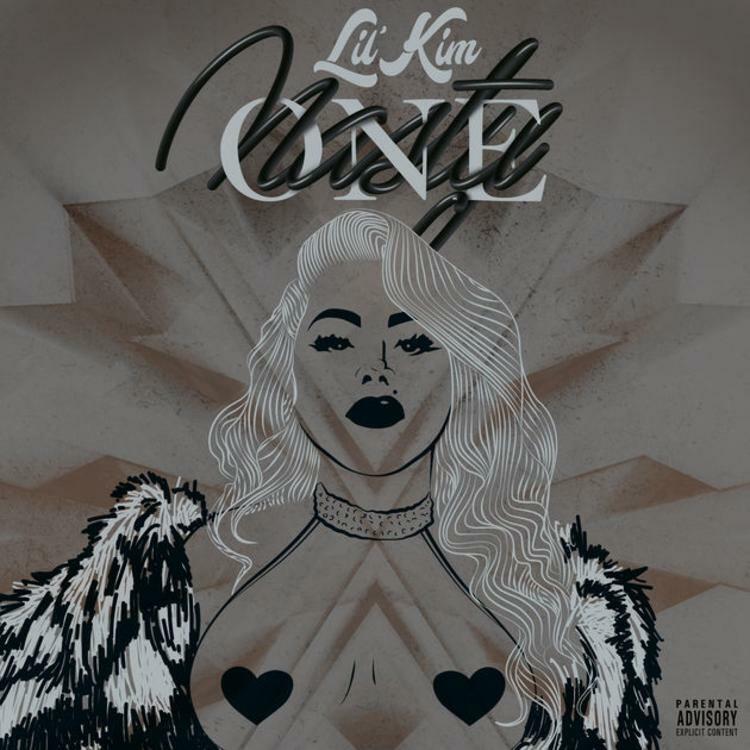 Home>New Songs>Lil Kim Songs> Lil' Kim Returns With Brand New Single "Nasty One"
Lil' Kim is a certified legend in the rap game. Hustling for over two decades, the Queen Bee has continued to assert her dominance on other women who think they can combat her. While at this stage in her career, she has stepped back a touch to let others strive, she felt a need to remind us all why she's so highly regarded. Kim has always been hip-hop's nasty girl and she's embracing that status in her latest single, "Nasty One." Now available in international markets, the track is set to hit Spotify and Apple Music at midnight. Although there is no current release date for her next album, Kim has been working on it for a minute and this is the first sign that it could be coming soon. Rapping over a dancehall-inspired beat, Kim has fully marked her return to the game. Hopefully, she can follow up with a firey album. SONGS Lil' Kim Returns With Brand New Single "Nasty One"